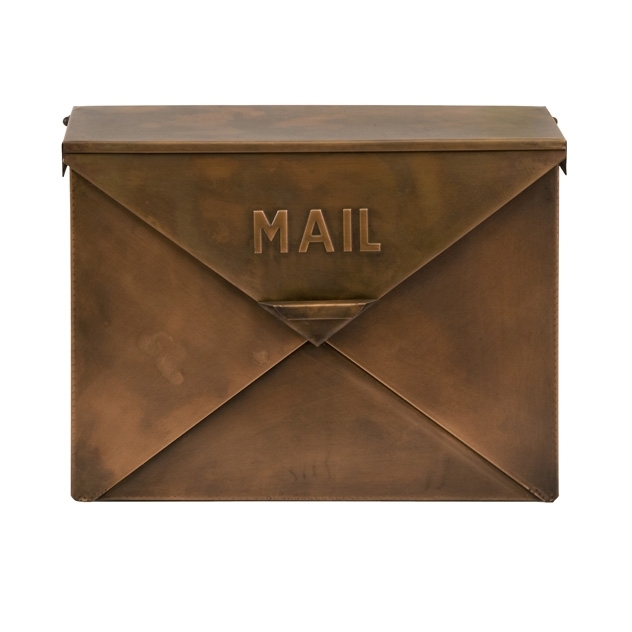 This charming antique copper finish mailbox will fill you with nostalgia. 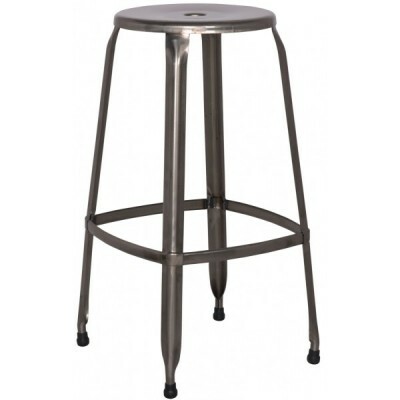 Inspired by iconic designs from the 1920’s, that will add character to your house or porch! SKU: 44090. Categories: Accessories, Gold Coast, Outdoor Living, Vintage & Reclaimed. This charming antique copper finish tauba mailbox will fill you with nostalgia and lends a vintage touch to your home. Inspired by iconic designs from the 1920’s, that will add character to your house or porch, the vintage designed mailbox features a hinged lid and resembles an envelope. Due to the artisan crafted nature of this item, no two will be identical. 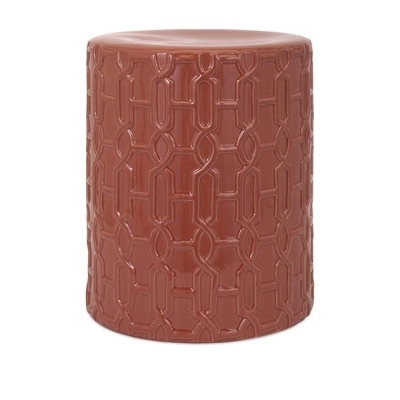 There will be slight variations in finish, color and texture. These variations are a reflection of the authenticity of the piece and signal the originality of the artisan.